In continuing its fight against Chattanooga crime, the Berke administration has decided to work with a Washington, D.C.-based nonprofit to find the next police chief for the city. 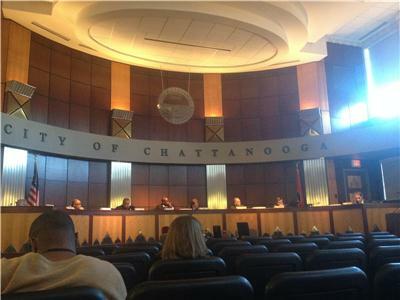 The organization, Police Executive Research Forum, will look through applicants from across the country so that Chattanooga can hire the most qualified person for the job. 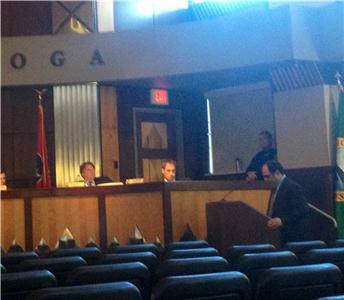 Travis McDonough, chief of staff to Mayor Andy Berke, gave a presentation discussing the plan to the Chattanooga City Council on Tuesday afternoon. According to Mr. McDonough, PERF will create a profile of the type of person who would be best for the job. This profile will include prior experience and administrative ability among other things. Mr. McDonough said working with PERF was decided to be the best route because of its extensive connection and communication with people in police organizations across the country. He said that while PERF will put out ads nationwide, an attempt will also be made to find someone more local. When several candidates are found, PERF will work with a Blue Ribbon Panel selected by Mayor Berke. He said, "We need the best and smartest police department possible, and to have the best and smartest police department, we need the best and smartest police chief." In the resolution approved by the City Council, the budget for the agreement with PERF was stated to be no more than $39,000. 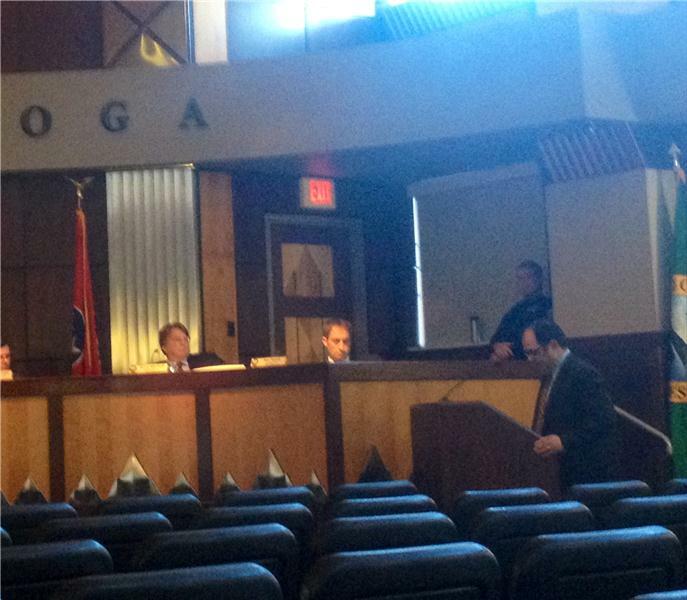 Currently, the police force makes up approximately $53 million of the city budget, which is nearly 25 percent.